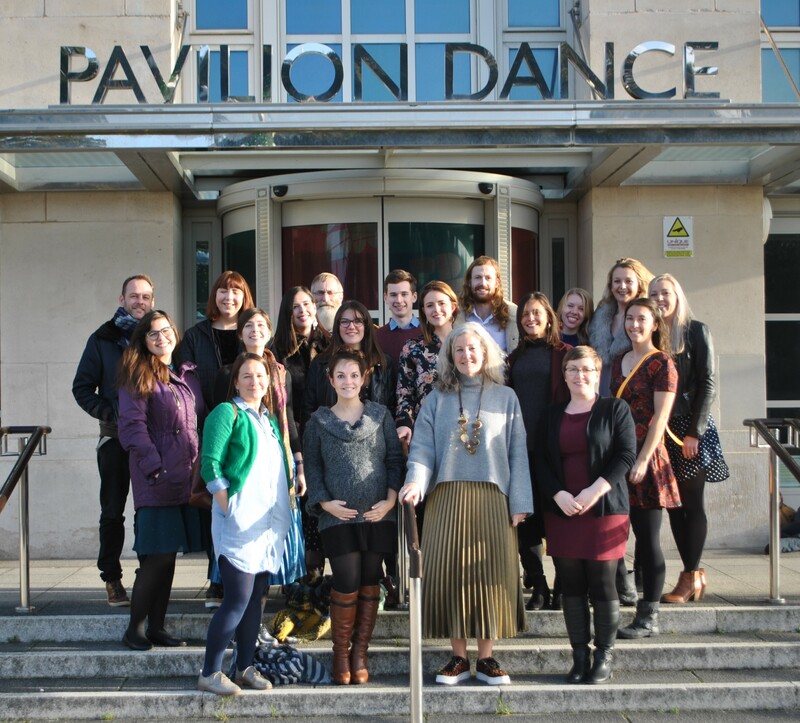 Pavilion Dance South West and partners are bringing together forward-thinking programmers, producers, promoters and managers who are interested in presenting dance performances in theatres, festivals, museums, galleries, and many other unusual places and spaces. 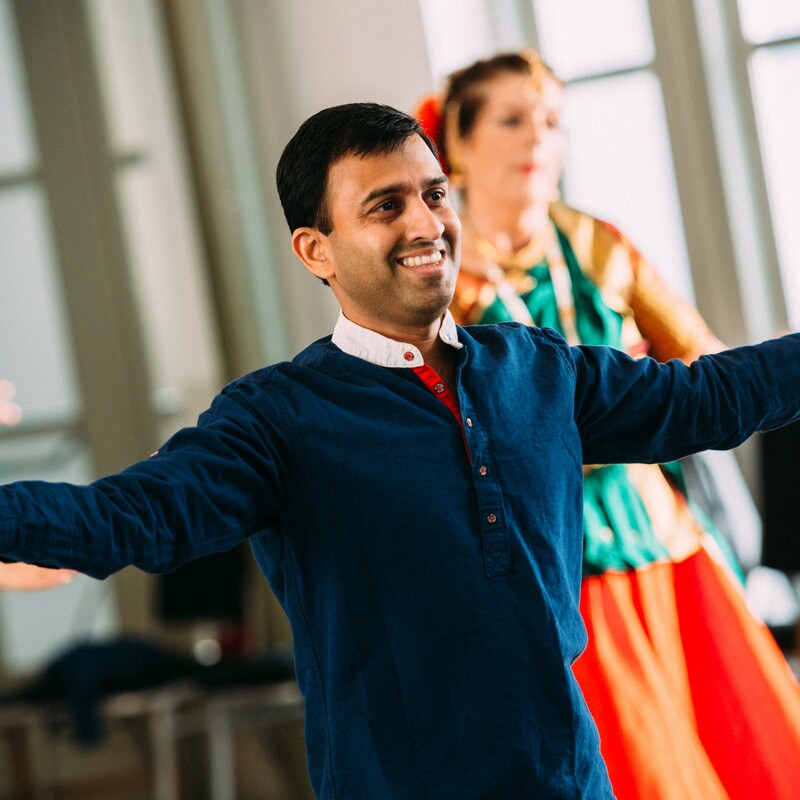 At events held around the country, we are offering a supported opportunity to meet artists and creatively develop new ideas and opportunities for presenting dance. Discuss how venues can have early communication with artists about the work they are making. What is Surf The Wave? Surf The Wave is a major dance project that aims to fundamentally change dance touring in the UK. This three-year project runs from October 2017 to August 2020, taking a longer term approach to talent development, networking and showcasing. 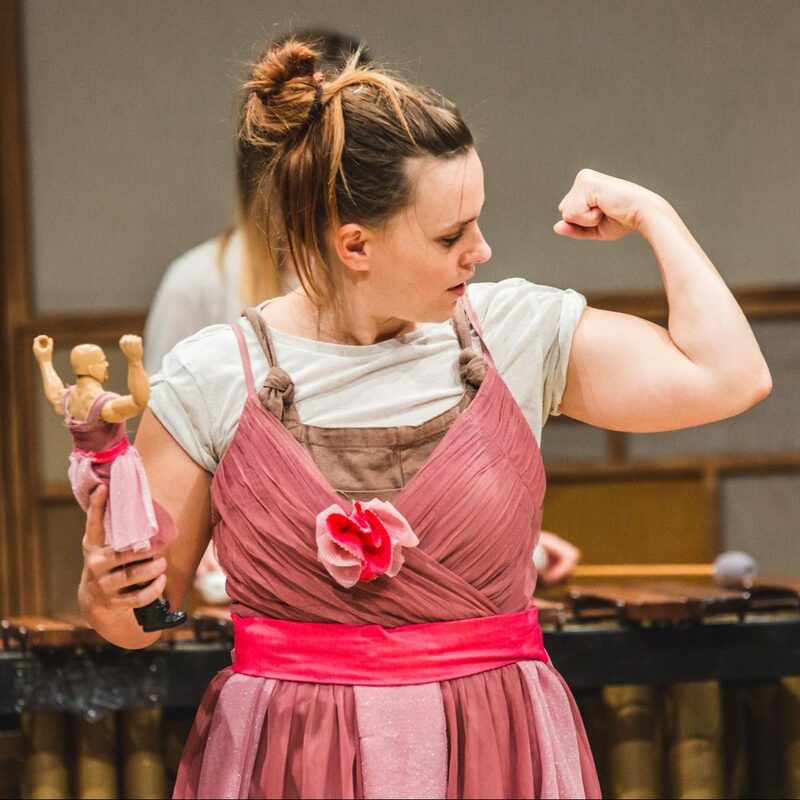 Artist as Entrepreneur – a strategic programme of talent development and artist support involving artists, producers and promoters (including those new to dance) around the UK. 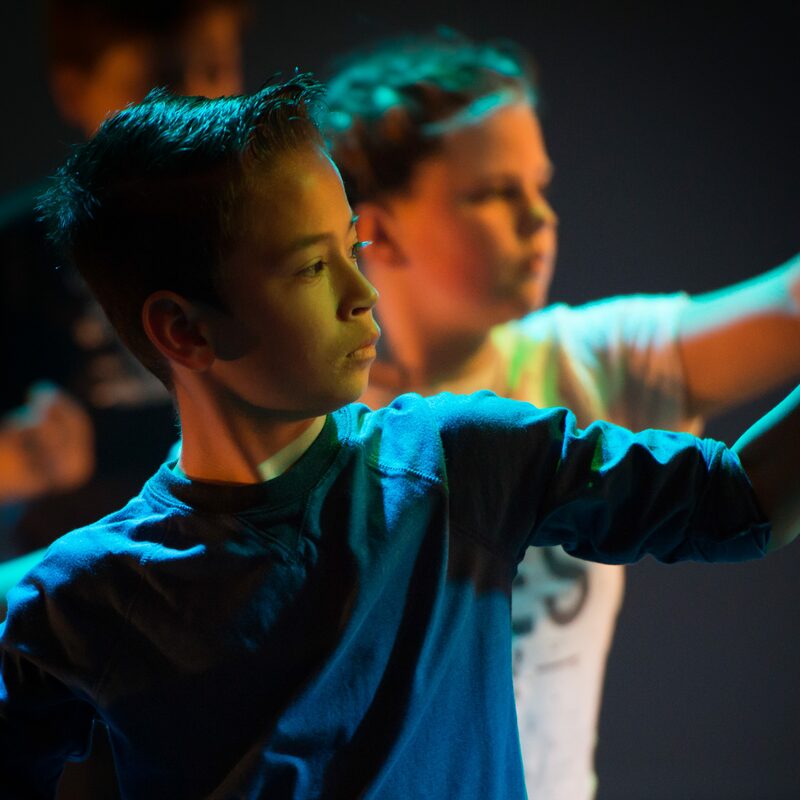 The UK Dance Showcase (16th–19th May 2019), which will have a separate selection process. Surf Generator – A year-long programme of touring and development support to translate interest into tour dates following on from the Showcase. Please note, we will try to accommodate as many presenters as possible but we have a limited number of bursaries and limited space available. If you work independently and require further financial support to attend, please let us know. 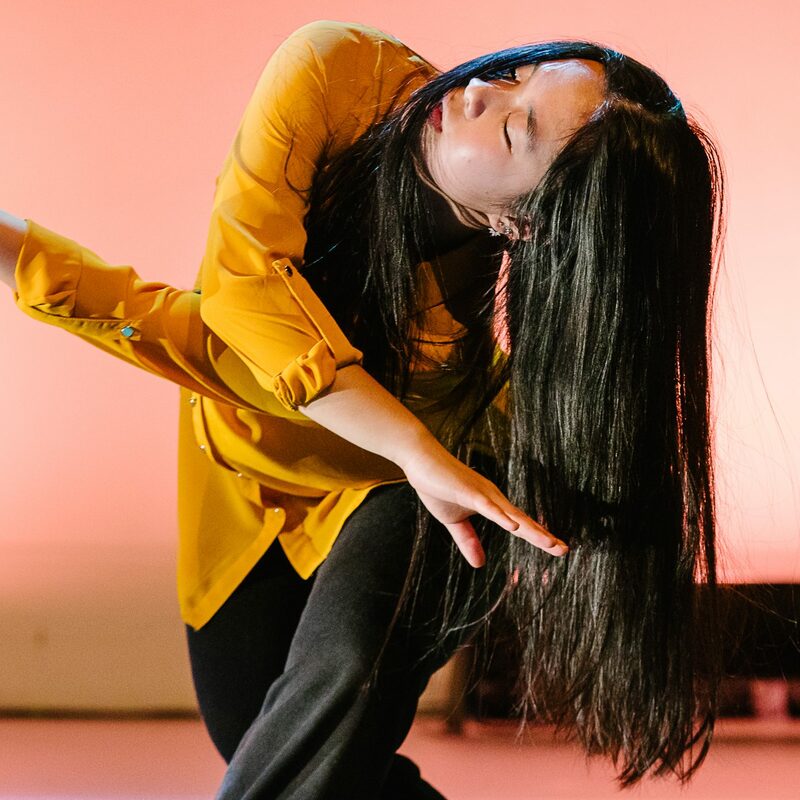 If you would like to get involved, please email an expression of interest with brief information about your venue and current dance programme to Eloise Tong, Surf The Wave Coordinator, at STWcoordinator@pdsw.org.uk. 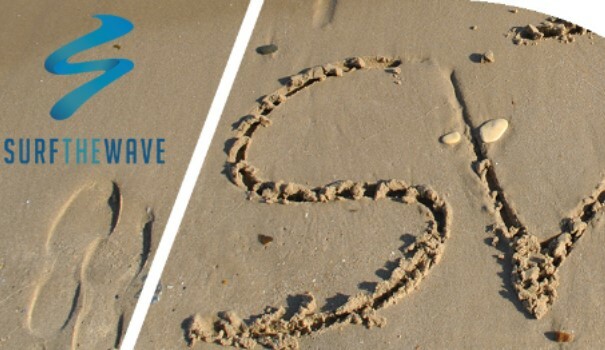 Eighty-five percent of Surf The Wave costs are supported by Arts Council England’s Ambition for Excellence fund, Jerwood Charitable Foundation and the Esmée Fairbairn Foundation. Further support comes from the National Dance Network, The Place, South East Dance, DanceXchange & Yorkshire Dance.